I can’t wait to introduce you properly to this beautiful gluten free grain. 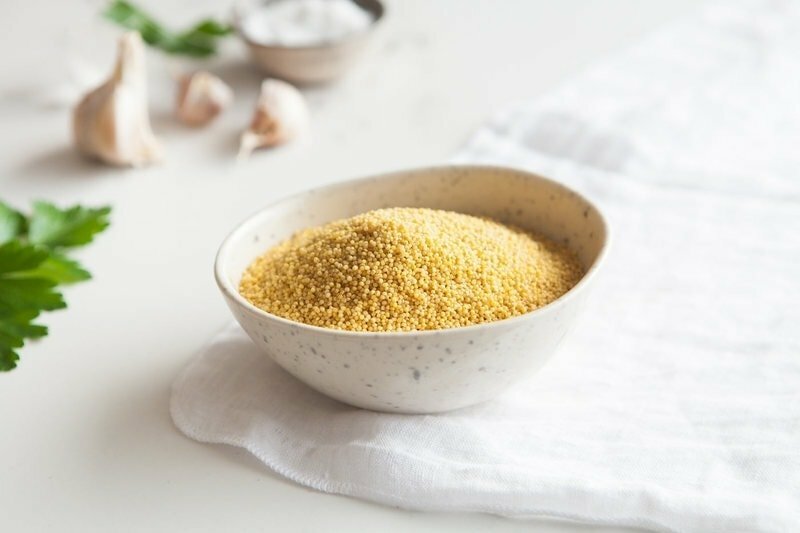 Millet is known as the ‘Queen of Grains’, and has some pretty impressive health benefits. It is a Godsend to those with Coeliac’s disease or gluten sensitivities, and makes for a super satisfying meal when cooked with a myriad of vegetables and spices. 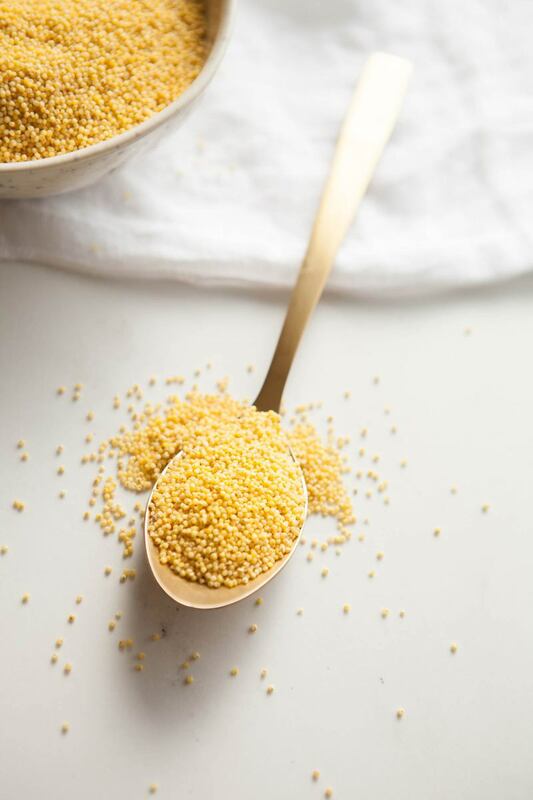 Millet is botanically a seed, not a grain, though it is used as one in the culinary world. It originates from prehistoric North Africa and is a staple food in Indian, Africa, China and Russia . It is also used extensively in Macrobiotic cooking – a popular diet that aims to balance the yin and yang energetics of foods. India, China and Africa collectively grow and produce over 90% of the world’s supply of millet . It is a hardy, drought-resistant crop providing a major source of carbohydrates and proteins for those living in these areas . Varieties of millet include: pearl millet (Pennisetum glaucum), finger millet (Eleusine coracana), kodo millet (Paspalum setaceum), proso millet (Penicum miliaceum), foxtail millet (Setaria italic), little millet (Panicum sumatrense), and barnyard millet (Echinochloa utilise). Hulled millet is most commonly sold in supermarkets. The grains are teeny tiny, and a bright golden yellow colour. 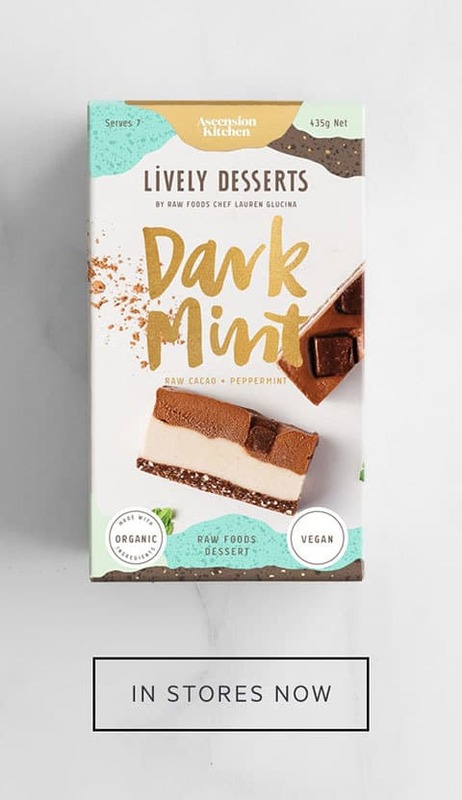 It is only just starting to gain popularity as a food source in the West, as we sadly are more acquainted with it as birdseed. 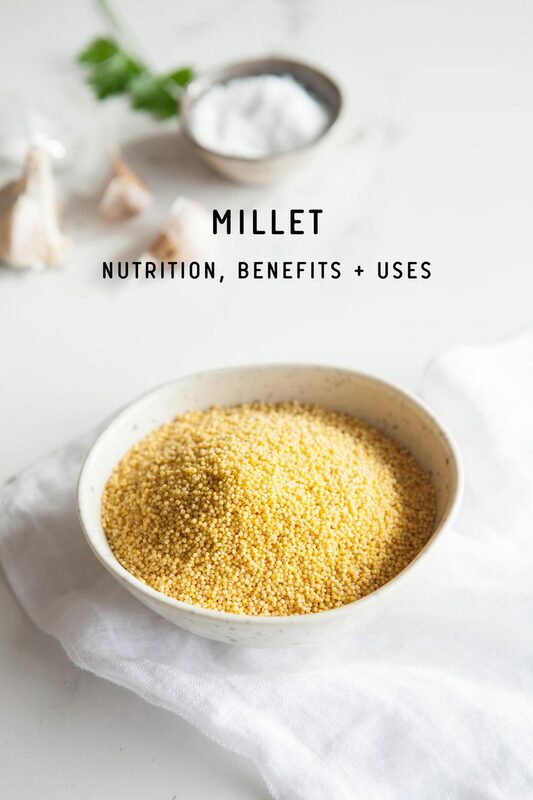 Millet is indeed a gluten free grain, safe for consumption for those with sensitivities . Other gluten free gains/flours include amaranth, buckwheat, chia, corn, potato starch, quinoa, rice, sorghum and teff. Millet is a great source of minerals. According to the World’s Healthiest Foods, it contains high amounts of copper, phosphorus, manganese and magnesium . Copper is required by the body for the absorption and use of iron in making haemoglobin, and is also a component of several enzymes. Phosphorus is required for the mineralisation of bones and teeth. Manganese plays a role in bone formation, and magnesium is required for a whole host of enzymatic reactions. It is required for healthy bones and is involved in muscle contraction, is critical for heart function and is also needed for the production of energy within the body’s cells . Finger millet (not the common millet) has the highest calcium content among all cereals, at 344mg/100g . Calcium as we know is required for healthy bones, but is also needed for muscle contraction, blood clotting and nerve impulses . Millet has a dietary fibre content of around 15-20%, and is also a rich source of polyphenols . Polyphenols are secondary metabolites of plants, which help protect the plant from both environment and pathogens (disease causing microorganisms). They are not essential to our own diets, but do have protective effects, mostly by functioning as antioxidants . 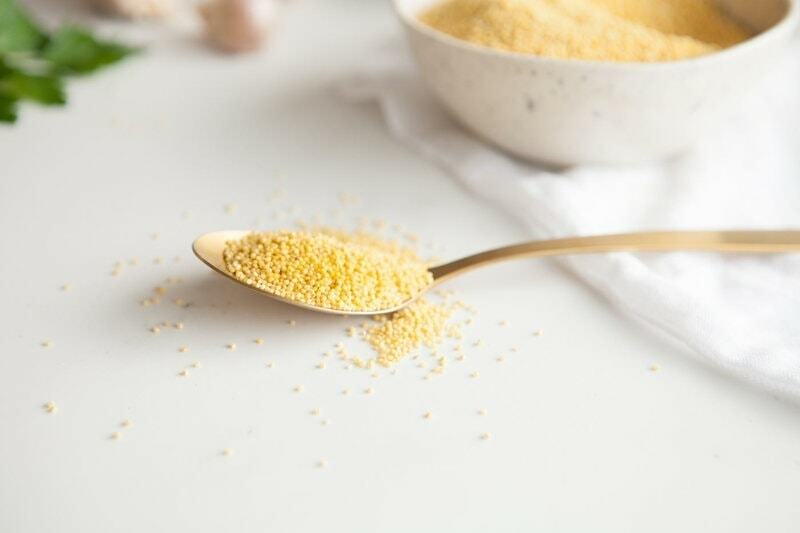 The polyphenol content of millet (particularly so in the outer seed coat) is thought to have both antimicrobial and antifungal properties. Studies suggest that millet flour is a good source of endogenous antioxidants, helping quench free radicals, however, the activity of these sensitive phytochemicals are decreased with cooking, sprouting and/or fermentation . Whole grains in general are beneficial for cardiovascular health. The Physician’s Health Study analysed data from over 13,000 male participants and found that middle-aged men could potentially lower their risk of hypertension simply by starting their day with a whole grain breakfast cereal . Millet is a complex carbohydrate high in fibre. The carbohydrates/sugars in millet have been shown in studies to be digested and assimilated slower than other cereals, reducing the risk of type 2 diabetes . The dietary fibre content slows gastric emptying , and fatty acids in the grain may decrease the breakdown of starch in the gut, giving it a hypoglycaemic effect . Millet, as with other whole grains, is an important part of a cancer preventative diet. There is strong evidence, such as that presented in the current large-scale EPIC study, to show high fibre intake reduces the risk of colorectal cancer . The EPIC study also supports evidence that dietary fibre is associated with a reduction in breast cancer risk . I am such a fan of soaking and sprouting nearly everything. It’s fun, right? Watching the little tails grow? Millet is yet another example of how the nutrient content can be amplified by going this extra step. One study found that soaking millet in water for just three hours decreased the inhibitory factors that otherwise bind with minerals such as iron and zinc, impairing their bioavailability . Typically, grains, legumes and seeds (anything that will sprout or germinate) contain natural substances on the outer bran or skin, which protect the plant from pests before it is ready to germinate. 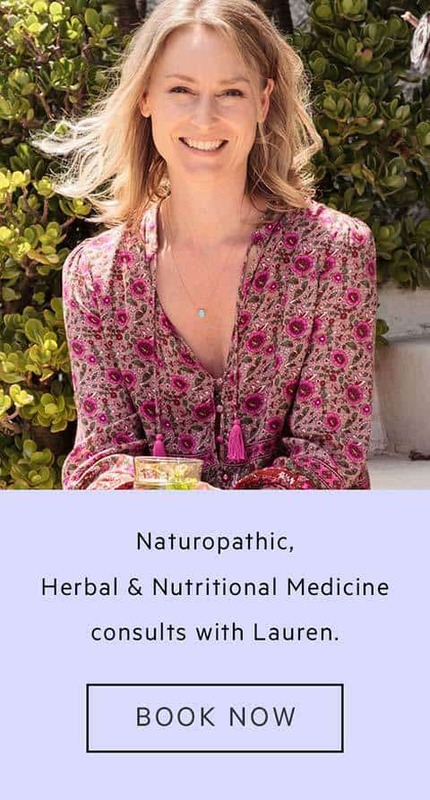 These natural substances are collectively known as anti-nutrients, they have the unfortunate effect of binding with the minerals contained within, meaning they pass through the digestive tract without getting absorbed into the bloodstream. Soaking and sprouting releases these inhibitory factors and thus increase bioavailability. The pH of the water the millet (and other grains, legumes and seeds) is soaked in also has an effect on anti-nutrients. A slightly acidic pH was shown in the same study to decrease phytic acid and increase the zinc bioavailability by a huge 35% . This is why I recommend adding a small splash of apple cider vinegar or lemon juice to your grains as you soak them – it helps facilitate the neutralisation process. The next step on from soaking is sprouting, or germinating. This has shown to further degrade phytic acid, though not quite as much as soaking does . 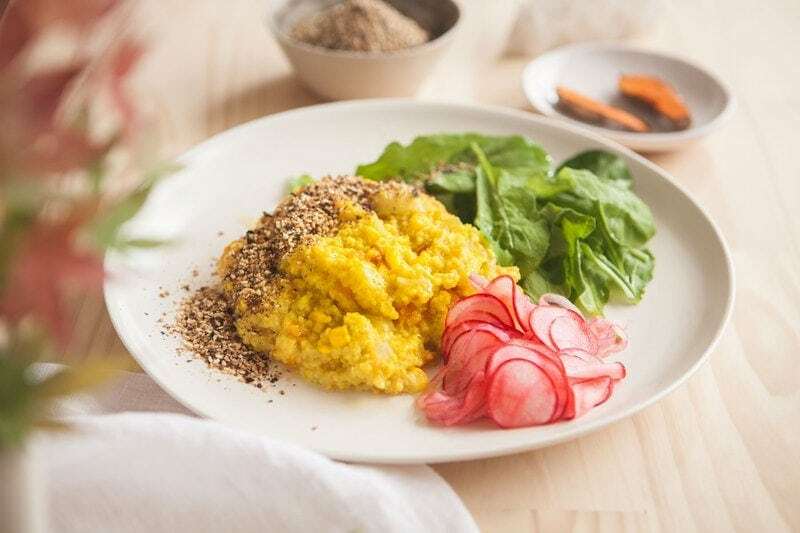 Finally, try this gorgeous Turmeric Millet with Butternut Squash recipe – it is a Macrobiotic style dish served with quick pickled radish and homemade gomashio (Japanese sea salt condiment).